If my child is on company, how may competitions and conventions will they be attending? ICON-PA Company members will participate in 3 Competitions and 2-3 Conventions. Infinity Company Members will participate in 3-4 Competition/Conventions. Starting in the fall of 2016, we plan to have ONE "ICPA" Competition Company and OPEN pre-professional classes for independent dancers who only want to train with the option of competing solos. Is my dancer eligible for company? Dancers between the ages 6-18, who are anywhere from intermediate to advanced levels are eligible to audition for Company. We will offer recreational training classes for beginners looking to audition in the future. What is my child committed to as a company member? Click on "Companies" to find out more! How many dances will my child be in? Our dancers have the option to choose how many dances they would like to be considered for at the time of auditions. A child’s placement in dances is at the choreographers and our Artistic Director’s discretion. 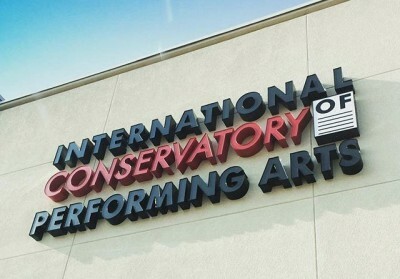 Company rehearsals are integrated throughout our weekday and weekend class schedule. What happens if I missed auditions and still want to be part of company? We are always interested in seeing new dancers to join our company! Just call or e-mail the studio to arrange a time for your dancer to be evaluated.